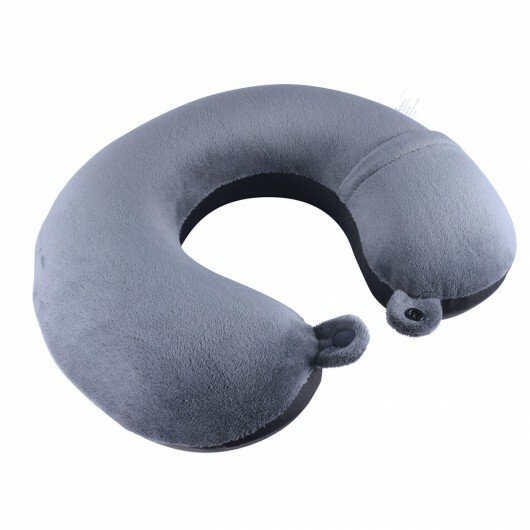 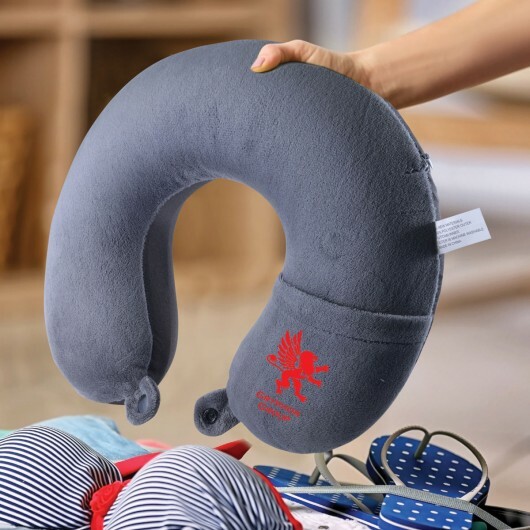 Featuring comfortable memory foam these travel pillows will have you snoozing in no time. 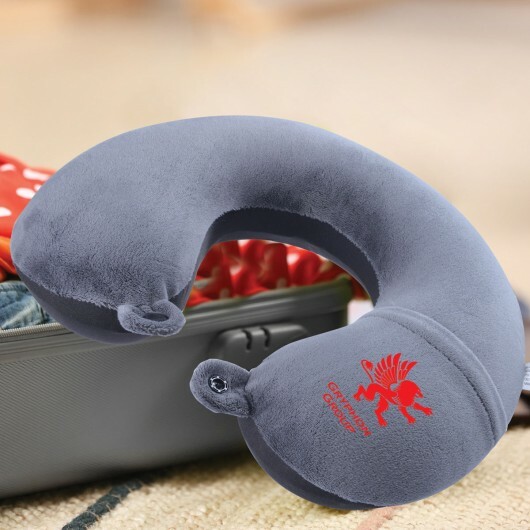 These luxurious travel pillows will have you floating on cloud 9 wherever you need to sleep. 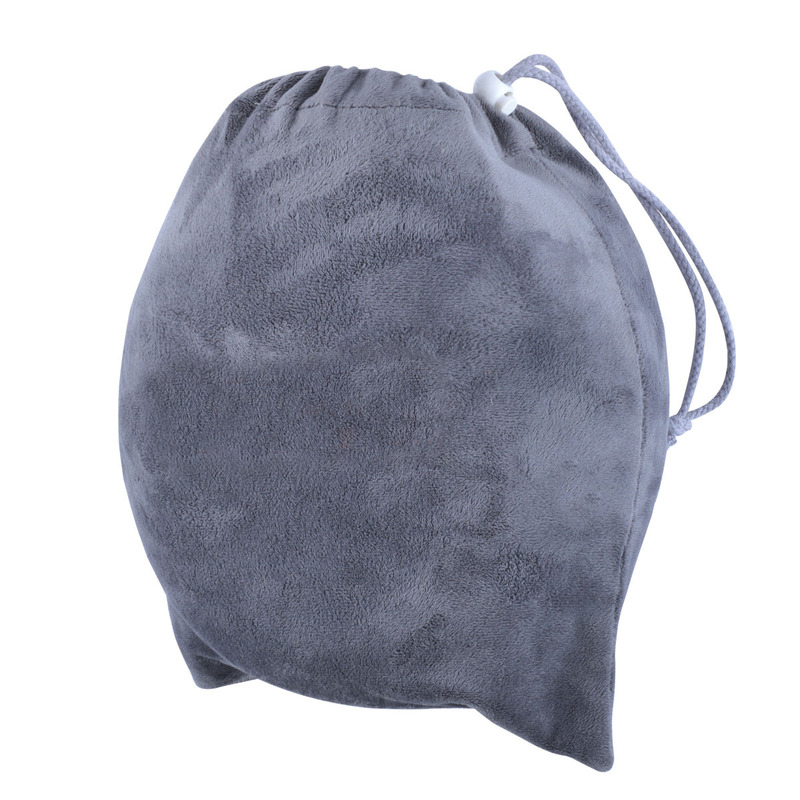 They contain memory foam with a polyester outer cover and pack conveniently into a drawstring carry pouch. 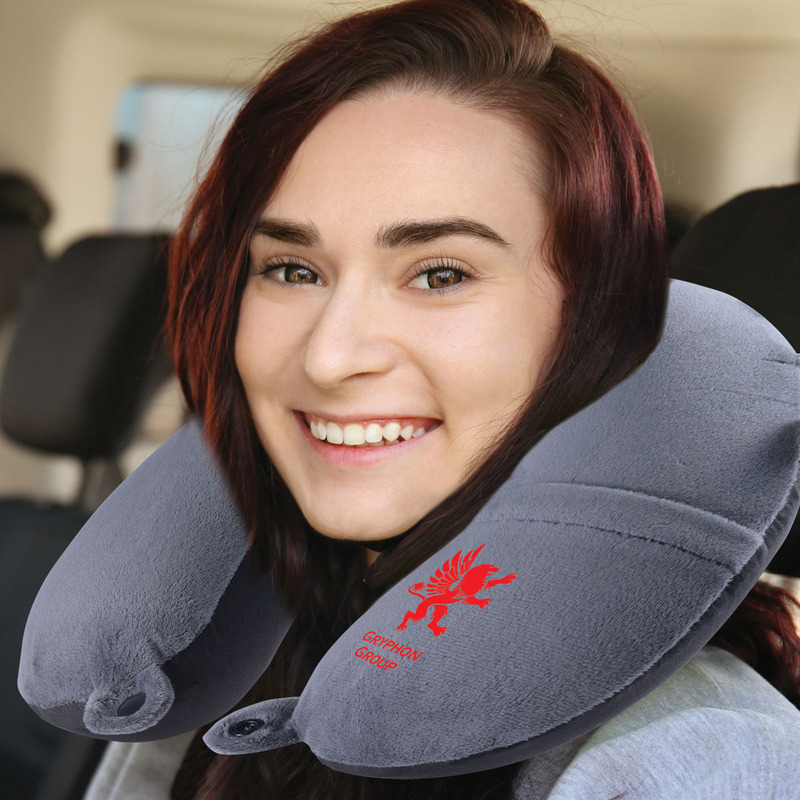 They help to reduce neck pain and muscle tension while travelling and showcase a 1 colour print of your logo.